Community participation is a part of everyday life, but this can be challenging for individuals with developmental disabilities and autism spectrum disorder. The AFLS Community Participation protocol evaluates the most basic through in-depth skills necessary to function and navigate appropriately within the learner’s community. From shopping in stores and transportation acknowledgment to using a phone and interaction with others, the Community Participation Skills protocol will measure a learner’s current ability to handle common community activities they will encounter. 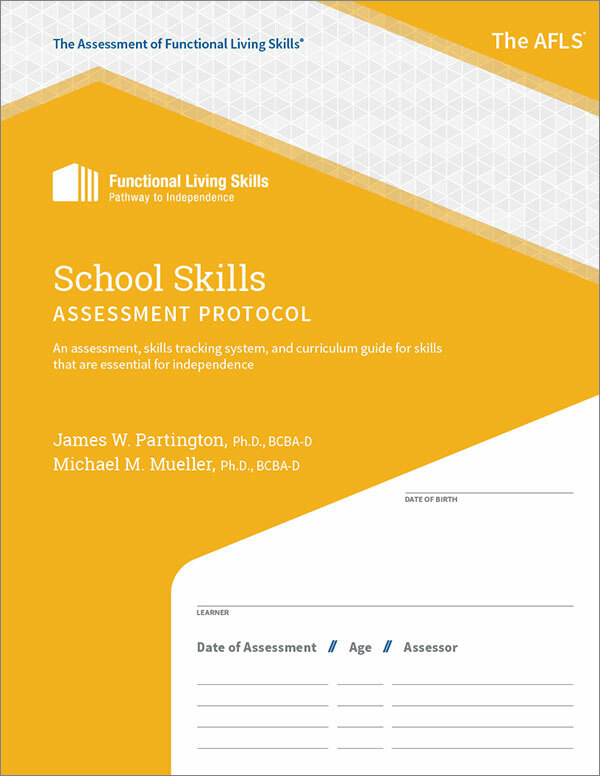 Get your copy of the Community Participation Skills protocol and the AFLS program today!